TURN KEY FURNISHED! 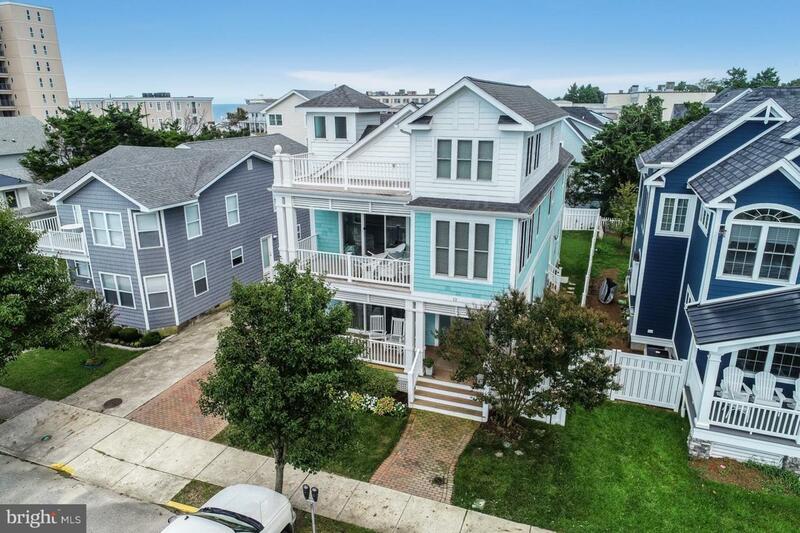 This custom built residence with private elevator in the ocean block of South Rehoboth Beach offers exquisite coastal style, an excellent floor plan, beautiful finishes, and breathtaking views of the ever present Atlantic Ocean. 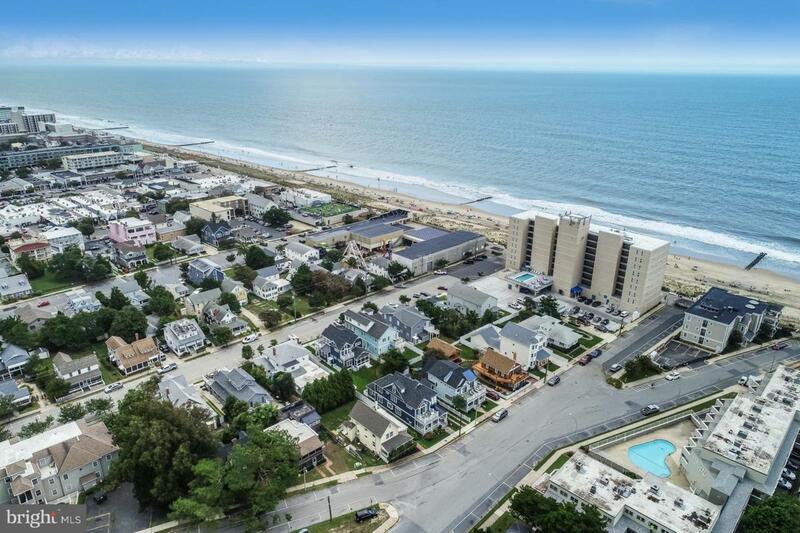 Absolutely loved by current owner, this can all be yours: a full house with countless laughs, beach strolls, board walking, sunbathing, storytelling, Funland, and lifetime memories. A total of 5 private bedrooms and plenty of living spaces, you~ll have the perfect set up to watch the sunrise, sunsets, and even stargaze! 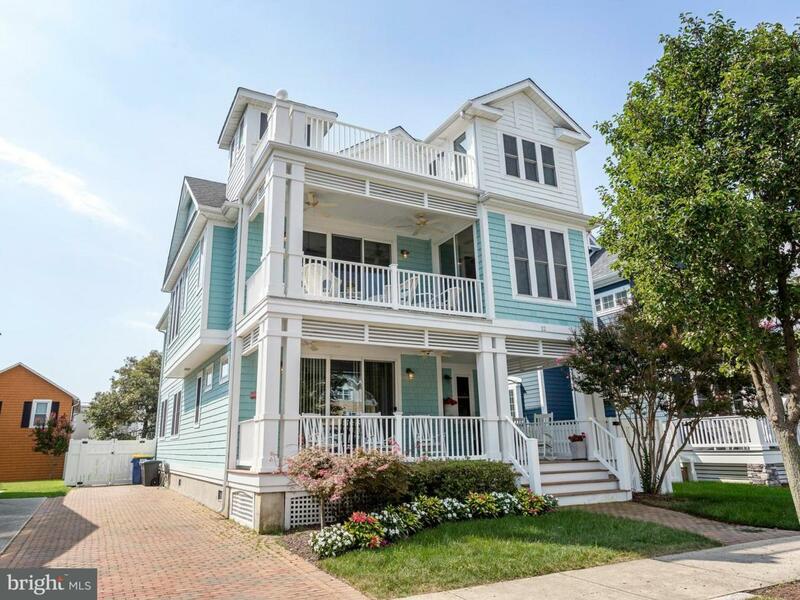 Enjoy a full length front porch and upper decks to take in the ocean breezes, people watch, and be in the present moment. Entertain large gatherings with ease while also having quaint areas to relax and feel cozy. Kitchen features include: custom cabinets, granite countertops, stainless steel appliances, a huge breakfast bar, separate icemaker, and pantry. The kitchen flows seamlessly into the family room, and onto a covered balcony where you hear and see the surf sounds. 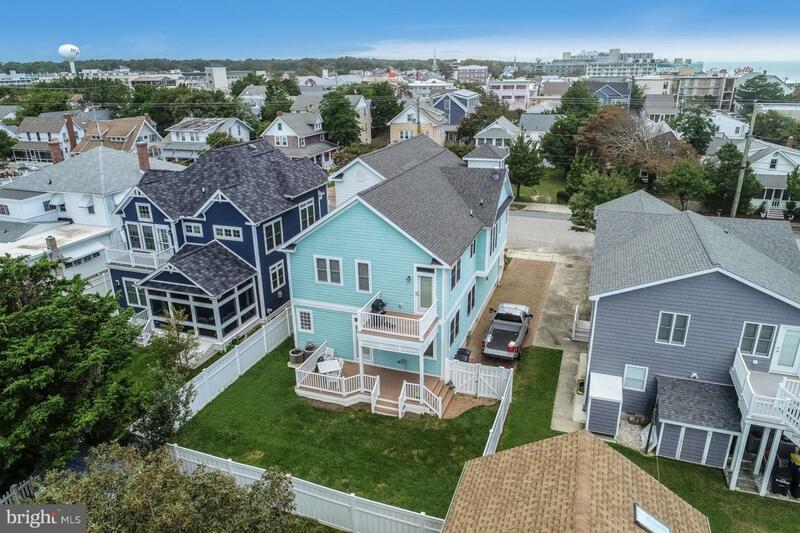 A private master bathroom suite is located conveniently off the kitchen with own balcony overlooking the fenced back yard, plus double walk in closets, and a private bath with hand laid custom tiled shower and spacious vanity. Never rented but would sleep 10 comfortably; estimated rental income of $6,000 week; $60,000-$65,000 season and sold mostly furnished! A home of this size cannot be duplicated on lot of this size, based on current FAR regulations.